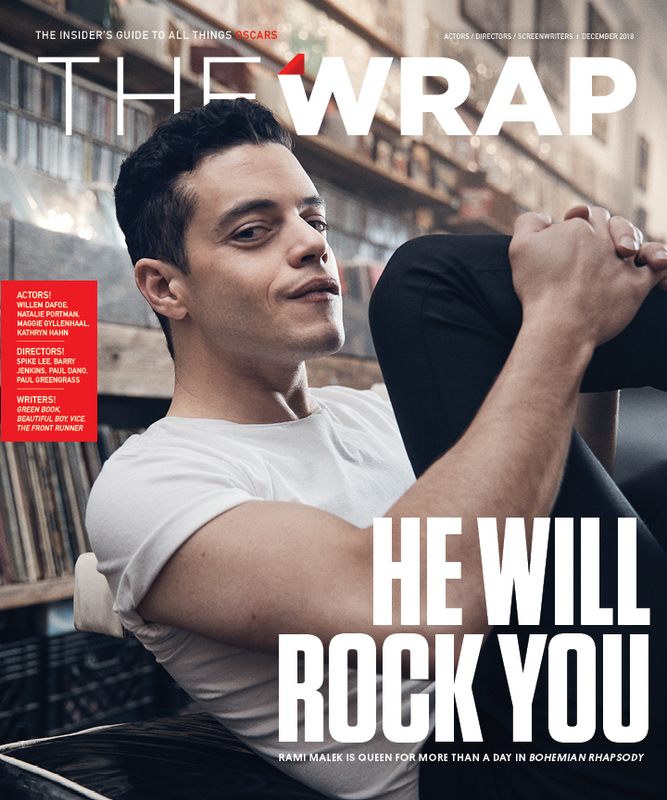 This story about Paul Greengrass and “22 July” first appeared in the Actors/Directors/Screenwriters issue of TheWrap’s Oscar magazine. 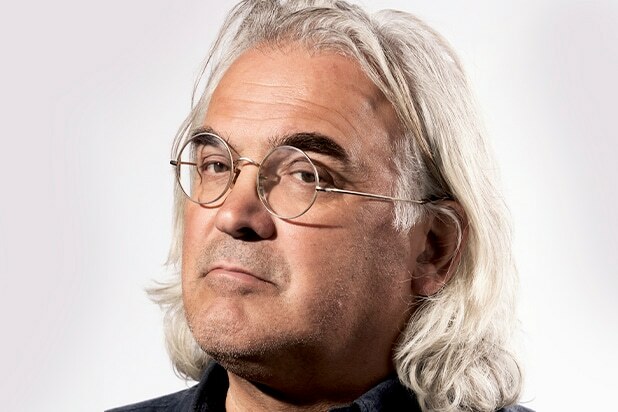 Paul Greengrass remembers the moment when he knew he was going to make “22 July,” his gripping film about the right-wing terrorist attacks carried out on a Norwegian government center and an island summer camp in 2011. It came when he was reading the court testimony of Anders Behring Breivik, the white nationalist whose views led him to kill 77 people, most of them teenagers. “He was talking about how the elites have betrayed us, democracy is a sham, we’re being forced to accept multiculturalism against our will, nationalism is being eroded, et cetera,” said the British director, whose previous films have included “Captain Phillips,” “United 93” and three Jason Bourne movies. “When Breivik got up and articulated those views in 2011, they were considered in the far margins of political discourse. Today, no right-wing populist politician would have a problem with those views. Of course, and it’s important to say this, they wouldn’t endorse his methods. But in a sense, that doesn’t matter. The scary thing is that this worldview is at the center of politics in your country, in mine and right across Europe. But “22 July” is a different kind of Greengrass film. Although it is in English, it was made with an all-Norwegian cast and crew — and even before he decided to make it, the director known for his visceral movies had decided that he wanted to make a more restrained film. The result is a quietly bold film that focuses not on the terrorist attack, but on its long and painful aftermath; the director known for plunging audiences into the moment of action moves past the attack less than 40 minutes into a two-hour-and-20-minute movie. 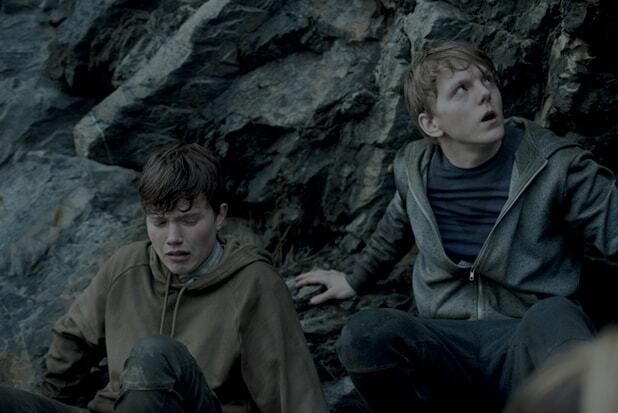 The bulk of the film follows the way Norway’s government and court system responded, and the way the survivors tried to piece their lives together. The key to making the film, he said, was to figure out exactly what its function should be. 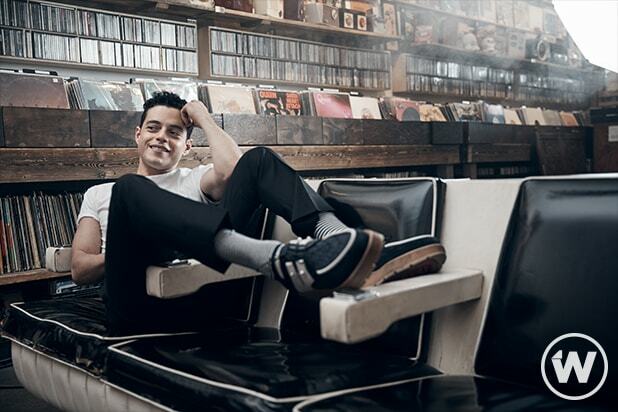 “The beauty of cinema is that it can be lots of different things,” he said. “There’s the mission to entertain, which is a noble mission, because it goes back to the birth of cinema. People who had hardscrabble lives flocked to the movies because it was the one time in the week where for very little money they could get two or three hours of entertainment and escape their hard lives. So that central mission, to entertain, is a great and noble one. To read more TheWrap’s Actors/Directors/Screenwriters issue, click here.